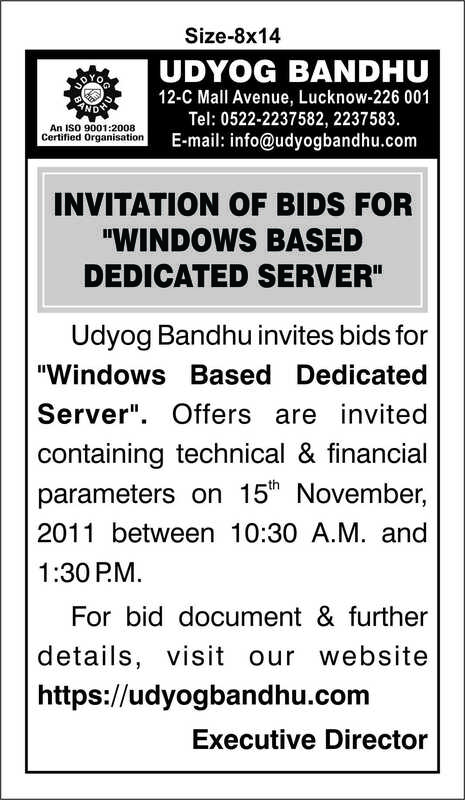 Invitation of bids for "WINDOWS BASED DEDICATED SERVER"
Notification for invitatation of Bids for "WINDOWS BASED DEDICATED SERVER"
Bids document for Invitation of bids for "WINDOWS BASED DEDICATED SERVER"
Invitation of Bids for "Selection of Knowledge Partner for Long Term Investment Promotion of U.P. 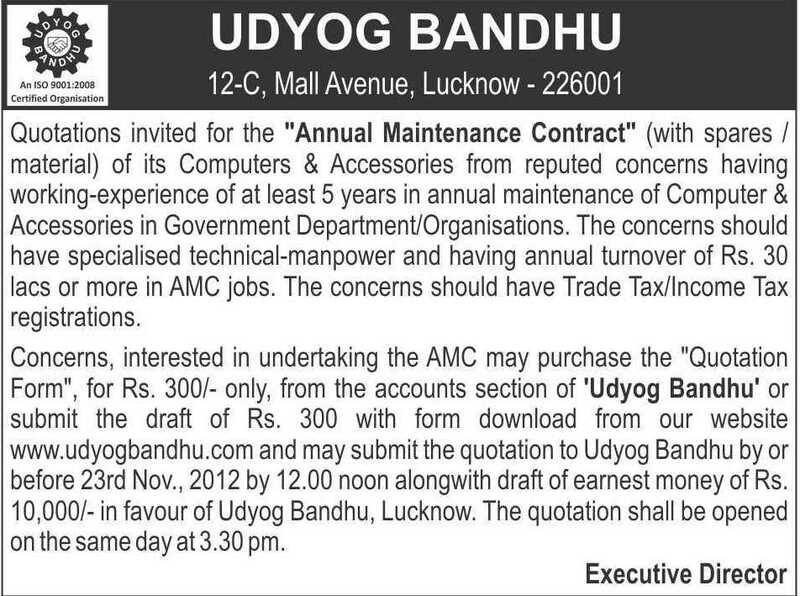 Invitation of Bids for "Selection of Knowledge Partner for Long Term Investment Promotion of Uttar Pradesh"
The Bid submission due date has been extended to 24.04.2013 from the existing due date 20.03.2013. 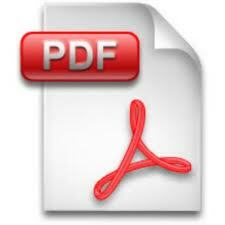 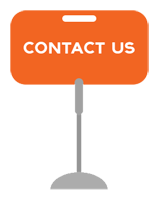 Draft Agreement for selection of Knowledge Partner for Long Term Investment Promotion of U.P. 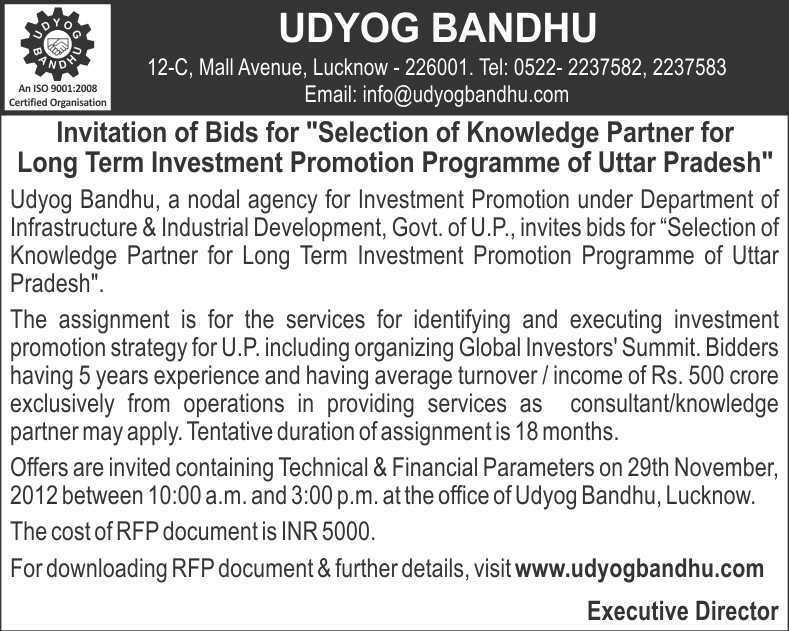 Notice for "Selection of Knowledge Partner for Long Term Investment Promotion of UP"
RFP Document for Invitation of Bids for "Selection of Knowledge Partner for Long Term Investment Promotion of UP"
Invitation of Bids - "Selection of Support agencies for LongTermsInvestmentPromotionProgramme of UP"